On the 31st of December of last year (boy that sounds weird to say “last year” and it only be 4 weeks ago), I traded-in my 2004 Ford Escape which had served me well for 4.5 years (including racking-up nearly 90k miles in the time I had it (and for almost a year it was driven less than 10k miles … which I think means I used to drive a lot)) for a new vehicle. We had been looking at replacing one of our cars for a while, and with the end of the year incentives in place, it was a good time for us to do it. 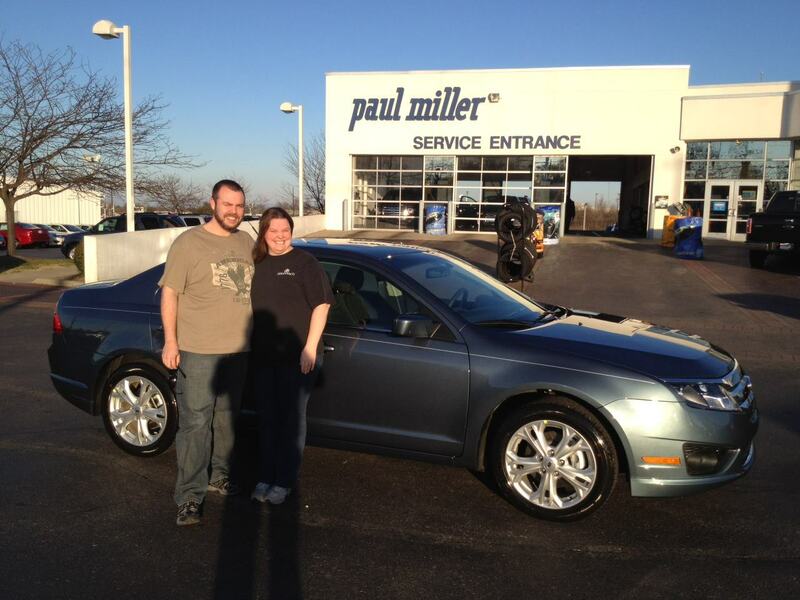 So we are now the proud owners of a 2012 Ford Fusion in “steel blue”. It’s not quite fully loaded, but it’s more than adequate for our needs.